the minds and hearts of the vast majority that stayed home. Myself, I’d rather see De Maio in Congress than a return of the impotent Peters. Thanks for your report of this past election cycle. You did a good job of discerning the overall trends. While true, I find it exasperating that the vast bulk of Americans while expressing such great enthusiasm and identifying with strong individual responsibility through sport events like football, belie their laziness when it comes to their most important civic duty responsibly voting for the way this country is run. The same clowns who thump their chests and shout themselves hoarse, wimp out as if non existent, when it comes to the relatively simple and consistent themes of how their country and locality is set up to run. 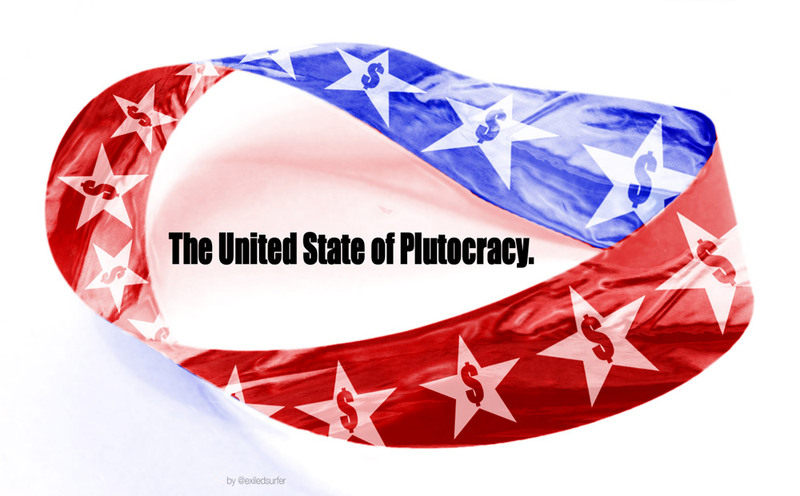 The primary theme facing America today is that the U.S. Constitution and Democracy is under strong attack from Capitalism and the super rich powerful capitalists, who are clearly winning the day. Now is the time for the City Council to act on a whole host of issues because, if Chris Cate wins in November, the Democrats will lose their super majority on the Council which means that anything they pass can be vetoed by Mayor Kevin Faulconer and the Council will not be able to override his veto which they can do now and up until the November election. Since Cate got more votes in the primary than did Carol Kim, he may well win in November. So City Council, what are you waiting for? In addition to the minimum wage raise, you also should vote the plastic bag ban which, according to the Climate Action Plan, is due for implementation this year. Better not wait till November to try and implement it.